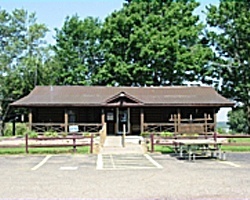 *Kounty Resort Campground* is located in southeastern Ohio, four miles from the Ohio River and nestled in beautiful historic Meigs County. 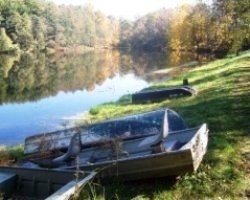 This family-oriented resort is located on approximately 98 acres with 3 beautiful lakes and great fishing. Pets are welcome with a limit of 2 and proof of inoculation is required. Unlimited Usage Every Year. Pet Friendly Resort! 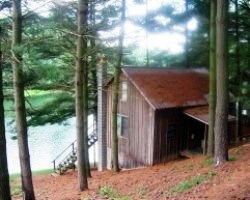 Rare Campground Membership in Beautiful Southeastern Ohio! Park is Pet-Friendly - You and the ENTIRE Family Will Love It! !